The Neatoscan Book Scanning application is comparable to the ASellerTool Book Scanner. 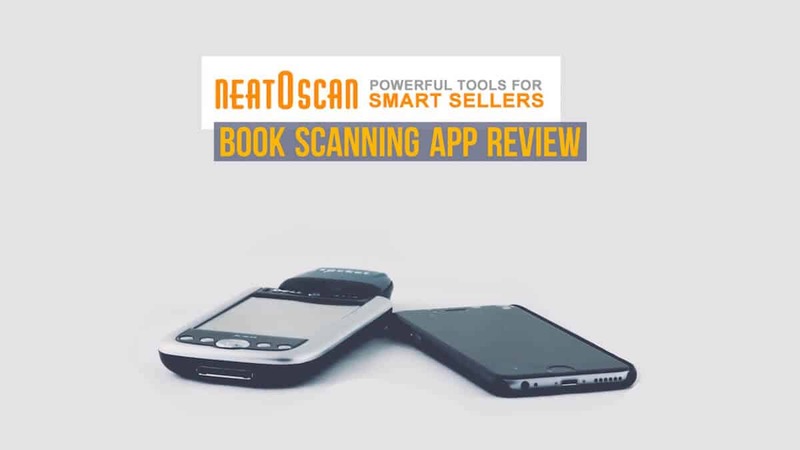 Neatoscan, like A Seller Tool, is a local database book scanning app that allows you to scan books, media, and other items quickly and efficiently that you can later sell on Amazon. The benefit to having a local database scanning application is that you can instantly retrieve the pricing information when scanning books and other items. Compared to a live scanning app, the local database apps are much, must faster book scanners. The reason they are so much faster is that it does not have to use an Internet connection to retrieve the pricing data and sales rank. Neatoscan and AsellerTool share many of the benefits, along with the drawbacks (not 100% live pricing data). I think it was Neatoscan that first added the ability to add a local database to an iPhone or Android device. Later, Asellertool added this feature as well. However, with Asellertool, you can switch between the local database and the live database which is a great feature. It’s a great feature to have the ability to look up the local database very quickly, then switch to live pricing to get real-time Amazon pricing and sales rank data. The benefit of using the iPhone and Android app with Neatoscan is it will reduce your upfront costs if you already have an iPhone or Android phone. There will be no need to purchase a PDA. However, the great thing about PDAs is that the scanner can plug into the very top of it to have easier scanning for some people. Also, the PDAs allow you to expand the batteries, adding extra batteries or caring more batters with you so you can scan all day. Their price is $50 a month, and you could choose to have it on your iOS device Android device, or a PDA device. I believe you can only choose one because you have to pay for more than one device. I think it’s $50 for the first license, $47.50 for the second license, and $45 for the third license. And so on. 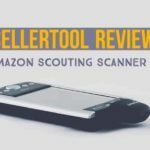 So if you wanted more than one scanner, if you had more than one person scanning, you would have to pay an extra monthly fee, as laid out on their website. This is normal, as every other local database service provider is going to have a similar way of doing things. They don’t want you buying one license for a flat fee per month, and having a bunch of scanners and a bunch of people using different scanners. One advantage that Neatoscan’s scanning service may have over others is if you wanted to hire people. They allow you to set it up to hide the pricing information, but still set up a pricing trigger. This is preferable if you have employees so that your employees will not see how much that book or that item is worth. This may be beneficial to some that plan on or want to hire employees because it will rid of the fear that your employees will realize how easy this Amazon business is. Many fear that their employees will venture off on their own, only to become a competitor! If you have an employee scanning your items, and they see the type of profit you are making off each book or item, they may start to think that they can just do it themselves. Comparing this service to A seller tool, I see A seller tool as a better value. However, some may like the ability to hide prices and go with Neatoscan. The reason I believe A seller tool is better is because it comes with the free listing application FBA scan app (iOS and Android). It’s also about $20 a month cheaper! Regarding Amazon pricing data and sales rank data that both applications give you, they are very similar. They both have the same” freshness” of data. I believe the way they update their data is just on a continual basis, once it downloads in their system from Amazon it just re-updates. So it may take a while to download to their database ( not to your PDA – that takes 5-10 min). So the fact that it takes a while for them to update from Amazon, that’s why you don’t have 100% live / fresh data when you download it to your device. That’s why you may see that there are no FBA sellers on your PDA, but then lookup on your iPhone through the Amazon app, you know that there are indeed FBA sellers for that item. Or you may notice pricing data may vary slightly from looking at the Amazon app, which uses the internet to retrieve live prices. Overall, Neatoscan the great book scanning app. However, if you want to save some money and get some extra benefits, I would just go with a seller tool. 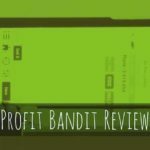 Why not save money and invest in some other Amazon seller tools! Neatoscan Is a great scanning application with advanced features. They also have other applications such as an inventory manager and inventory evaluator. However, these other applications include another monthly cost on top of their book scanning service.